We are lucky enough to have this seasoned pro on the Debra Petrielli team! During the week you can find her on commercial shoots with Nike and other huge name brands. 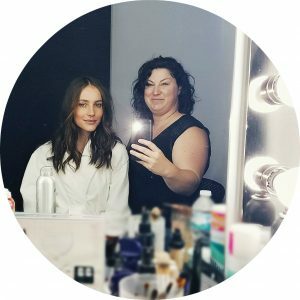 If you’re looking for someone to rocks the natural, soft bridal look be sure to book your makeup with Carol! Added bonus: she kills it at hair too!